Further protests took place across the Balkans this weekend with tens of thousands of citizens marching against their governments. Demonstrations took place in the capitals of Albania, Serbia, and Montenegro as well as a number of smaller locations across the region. Twenty thousand congregated in the centre of Tirana and police responded to small scuffles by launching tear gas canisters into the crowd, injuring women, elderly, and small children. Protests in Belgrade were dealt with forcefully by police who stormed the offices of the country’s public broadcaster. In Montenegro, thousands walked through the streets chanting “Milo thief” in reference to their President. The aim of the civil action in each country is to protest against corruption, vote rigging, government links to organised crime, and to call for the removal of those in power. 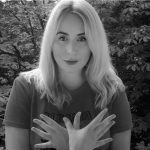 Edi Rama in Albania, Aleksandar Vučić in Serbia, and Milo Ðukanović in Montenegro have all come under fire from the electorate for allegations of suppression of democracy, media freedom, corruption, and economic dissatisfaction. On Saturday, dozens of citizens led by opposition politicians entered the HQ of Radio Television of Serbia, demanding an opportunity to address the viewership live. Protests here started in early December and so far, none of the protestors have been invited to speak on the state broadcaster- the most watched station in the country. Whilst only one citizen was arrested for violence, the police were accused of disproportionate force used against protestors. A number of Serbian MPs have also boycotted Parliament, similar to counterparts in Montenegro, and Albanian Opposition MPs that resigned their parliamentary mandates en masse. In Montenegro, thousands of non-politically aligned individuals gathered to demand the resignation of a number of state officials, as well as President Milo Ðukanović who has been in power since 1989. Protests in the capital of Podgorica have been taking place weekly with the next one announced already for March 23rd. In Tirana, the fifth protest in a month was organised on Saturday by the Opposition party, yet more and more non-politically aligned individuals are attending each subsequent protest. The demonstration was largely peaceful with a few sporadic reports of objects being thrown and policemen being pushed. The authorities responded with what has been described as “excessive” amounts of tear gas resulting in a number of citizens collapsing and being treated for respiratory problems. 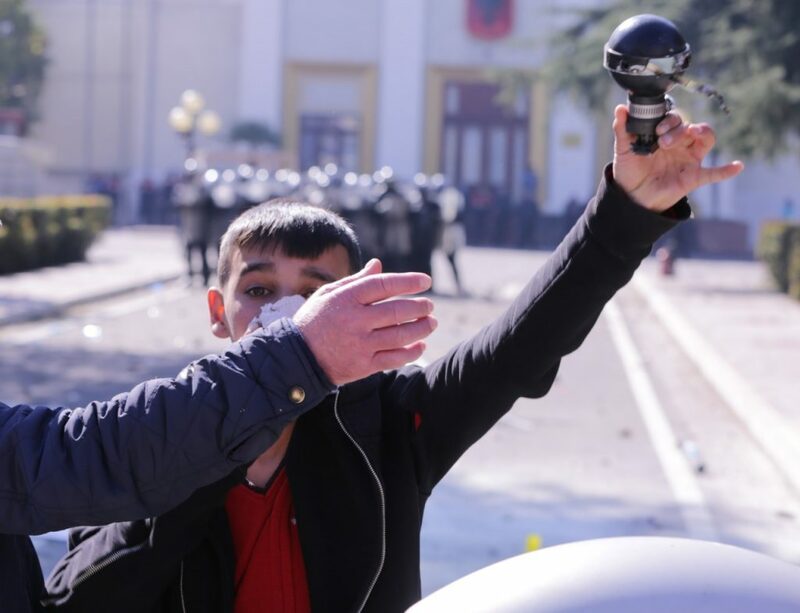 The British and US Embassy in Tirana had previously called on protestors to refrain from using violence, yet they have remained tight lipped on the widespread and indiscriminate use of chemical weapons that have injured journalists, police, and innocent bystanders including minors.